The Collegiate Baseball League Europe (CBLE) has announced the hiring of former pro baseball player James Hoyer as an assistant coach completing the coaching staff of the Sant Boi Barcelona Falcons. 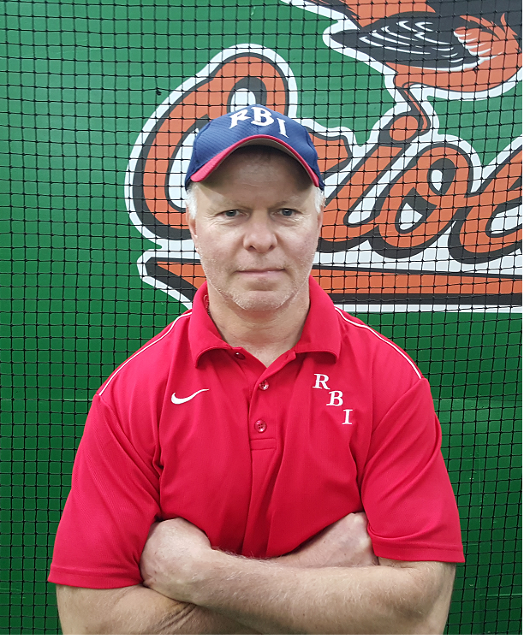 Hoyer, along with Sant Boi coaches Mike Graham and Chris Cummings, has been involved with coaching the Maryland RBI advanced skills development team affiliate of the Amateur Athletic Union of the United States (AAU). Hoyer is the Maryland RBI outfield position coach and first-base coach. A native of Altoona, Pa., Hoyer played college baseball for Penn State University and professionally for the minor league Utica Blue Sox in the New York-Penn League as an outfielder. Hoyer earned his bachelor’s degree in electrical engineering. He is married to Christine Hoyer and the couple have a son, Jake, who plays intercollegiate club baseball at Towson University and also joins the Falcons. Their daughter, Paige, is in high school.